Mr. Blakely has been a director since August 2004. Mr. Blakely served as Chief Financial Officer of the Federal National Mortgage Association (Fannie Mae) from January 2006 until August 2007. He served as Fannie Mae’s Executive Vice President from January 2006 until January 2008. His prior positions include: Executive Vice President and Chief Financial Officer of MCI, Inc. from April 2003 to January 2006; President of Performance Enhancement Group, Ltd. from July 2002 to April 2003; Executive Vice President and Chief Financial Officer of Lyondell Chemical Company from November 1999 to June 2002; Executive Vice President of Tenneco Inc. from 1996 to November 1999 and Chief Financial Officer from 1981 to November 1999; and Managing Director of Morgan Stanley & Co. from 1980 to 1981 and an employee from 1970. He has served on the Board of Directors of Natural Resource Partners L.P. from January 2003 to the present, the Board of Directors of Greenhill & Co., Inc. from April 2009 to the present and the Board of Directors of Ally Financial (formerly GMAC Inc.) from May 2009 to the present. He is a trustee emeritus of Cornell University. At year-end 2012, he completed a five-year term as a Trustee of the Financial Accounting Foundation. 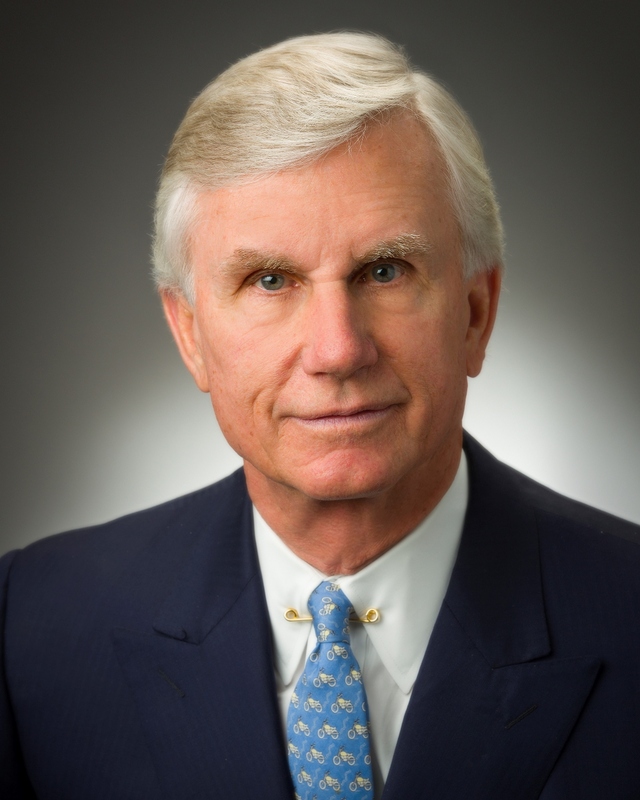 He is also a director of the Episcopal Hospital Health Foundation and the Baylor St. Luke’s Medical Center. He holds a B.M.E. degree in mechanical engineering and a M.B.A. in business administration from Cornell University and a Ph.D. from the Massachusetts Institute of Technology.